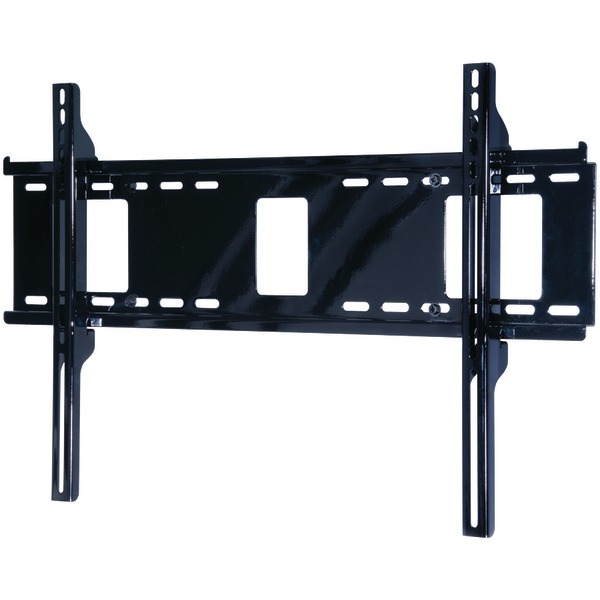 Easily install larger displays with this simple, intuitive mounting solution. Cables are easily managedbehind the display with access ports in the wall plate. Effortlessly achieve the desired display position with smooth sliding along the mount's horizontal wall plate rails. Maximum Screen Size Supported: 60"